This is the main page for my gift ideas. Here I will also post information on the favourite items people are buying right now. You can purchase these items from your local supermarkets or specialist shops. With this portable device, you can easily hold up to 1000 of the latest songs. 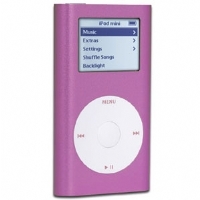 It is the little sister of the original iPod and everybody in the world wants one. This is Microsoft's future-generation gaming console which delivers the world's most powerful gaming experiences. Creating visions like never before, the XBox creates a gaming experience that is blurred between fantasy and reality. 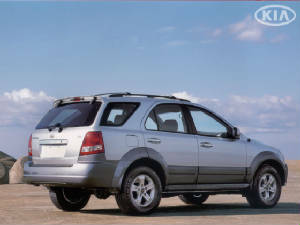 Kia's Sorento is the latest car from Kia. It has a towing capacity of 2300kg while braked, and it comes with ABS, dual airbags, 24 hour roadside assist along with cruise control, air conditioning, alloys and an 8 speaker CD.